Day 1: Process and Packaging Innovations & Site visits (Choose from Muller Dairy Telford or Clotton Farm (on farm clotted cream manufacturer)). Optional Conference dinner. 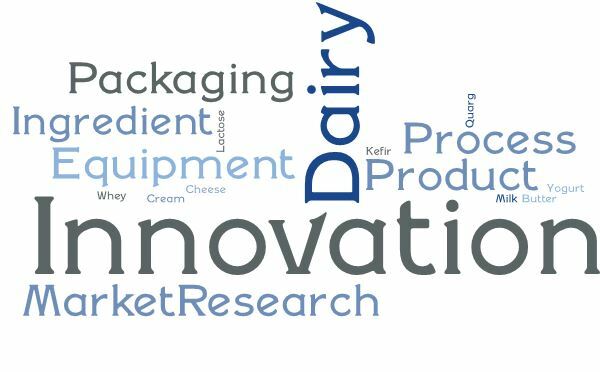 The programme is a suitable a range of backgrounds including: Product Development, Operations, Engineering, Research, Technical and Quality functions in the Dairy Industry and allied industries (ingredient, equipment, chemical suppliers and retailers). Booking for the event is simple, you can either download the booking form and pay by cheque or BACS or alternatively pay by the online system paying the applicable rate indicated on the booking form. Paypal is used for our card payment system but you do not need an account, simply check out as GUEST. If required, an invoice or receipt can be raised by emailing execdirector@sdt.org. Please note the delegate rates do not include the conference dinner on the evening of the 9th May, this must be booked separately by following this LINK. Trade stands will be welcome at the event at a cost of £500(+ vat) for the 2 days. The booking form should be completed and sent to the Executive Director and an invoice will be forwarded by return. Accommodation with breakfast is available at the Hill Valley Hotel & Country Club (8th May: £85/room, 9th May: £92.50/room. A limited number of rooms have been reserved at these rates and bookings should be made directly with the hotel (0344 8799049) by quoting the Conference. Alternative hotels in the area can be found using this LINK .